When you look up "bento" or "obento" online the results often look amazing. Many times the ones you'll see take a lot of time and effort to preare. 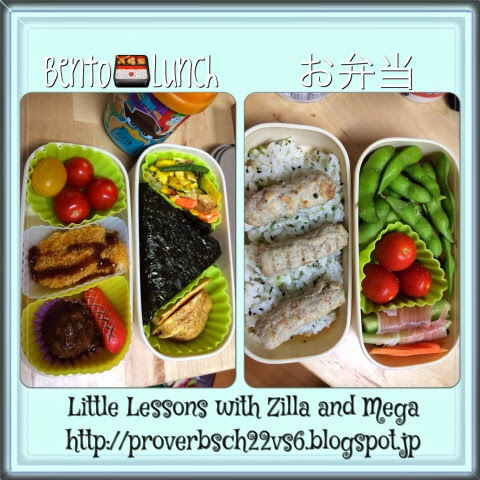 We are a month into making daily bento lunches and in the 3rd year of making them at least a couple of times a week. To make preparation easier on us we make some things ahead of time, use fresh cut foods and stick to simple arrangements for everyday lunches. 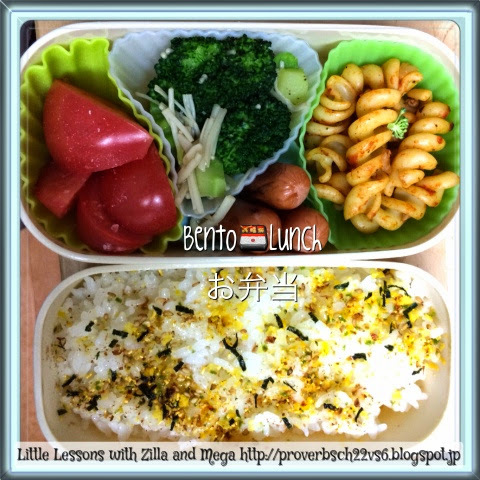 This is Zilla's bento on three average days. He likes tomatoes, cucumbers, and sausages the most so they often are included. 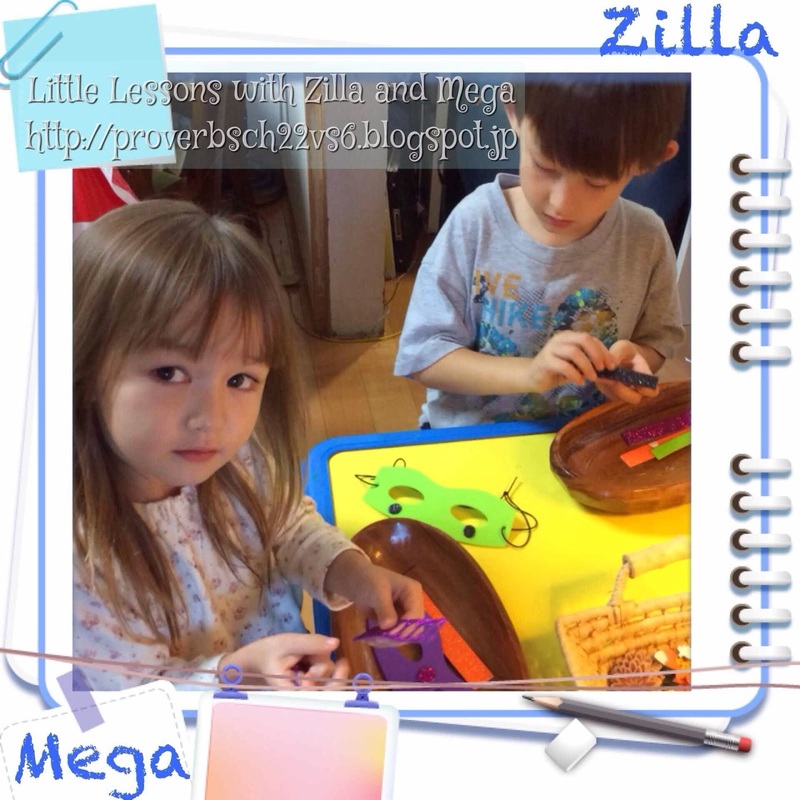 Some days Zilla asks to make his bento so we try to accommodate that too.